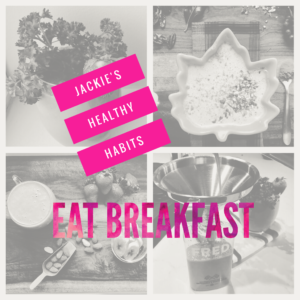 Jackie’s Healthy Habits at a Glance. Small Lifestyle Changes Pay Big Dividends. Most of us fail to keep New Year’s resolutions because we set complicated goals that are lofty, ambiguous and downright unattainable. For example, if you eat fast food 3 times a week and have not worked out since a Bush was in the oval, then it’s highly unlikely that you are going to eat quinoa porridge every morning after a 6:00 am boot camp class. C’mon. Stop playing. I call this #UnfilteredFeedback. Don’t kill the messenger! Please. Let’s try something different this year. Instead of vague resolutions like “get healthy in 2017,” let’s change our lifestyle habits by making small, permanent and healthy changes that we can do everyday…forever! 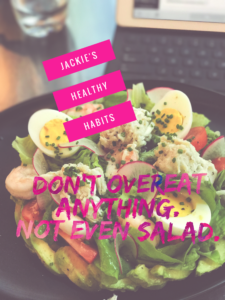 This year, we launched “Jackie’s Healthy Habits” which are tangible, small and permanent changes you can make to your lifestyle that add up and pay BIG dividends over time. 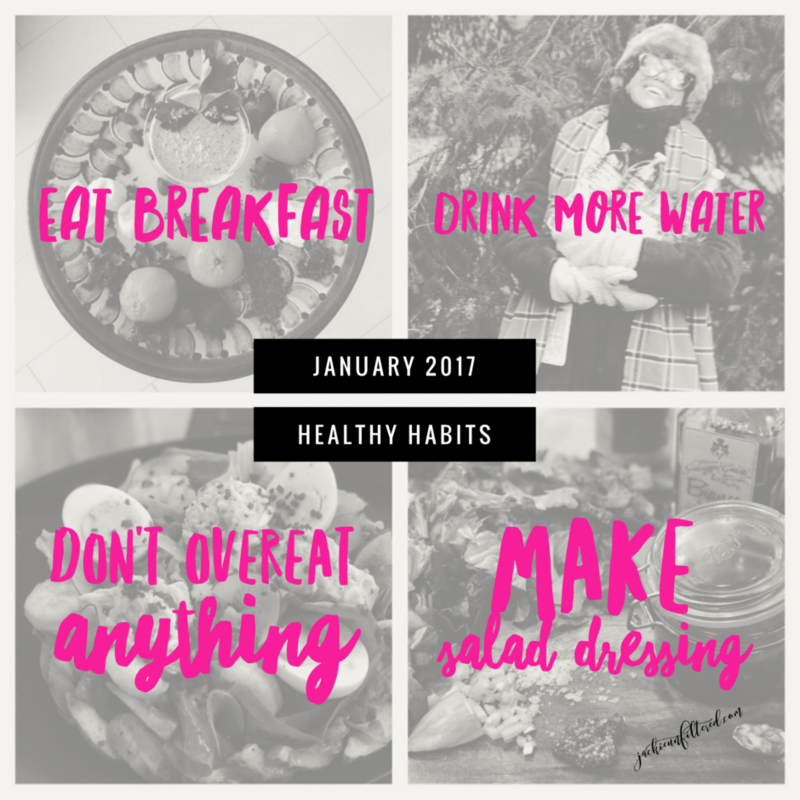 Here’s an overview of the healthy habits we adopted in January. Click on any highlighted link to learn more and dive in! Jackie’s Healthy Habit No. 1️⃣ is “Eat Breakfast Everyday.” Eating a healthy breakfast will change your life. Period. Breakfast increases energy, improves memory, aids weight loss, jump starts your metabolism and decreases your chances of getting diabetes or heart disease. Jackie’s Healthy Habit No. 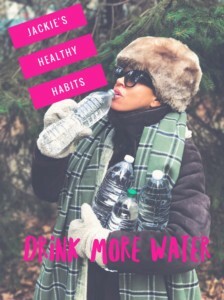 2️⃣ is “Drink More Water.” It sounds simple and elementary but drinking enough water everyday will change your life. 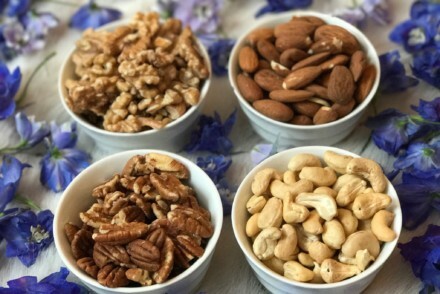 It increases energy, flushes toxins, brightens skin, decreases the chances of getting diabetes and heart disease and contributes to weight loss. Jackie’s Healthy Habit No. 3️⃣ is “Portion Control. Don’t Overeat Anything. Not Even Salad.” Portion control is hard and time consuming but one of the best long term habits you can have in your healthy living arsenal. Control how much you eat by listening to internal cues from your body. 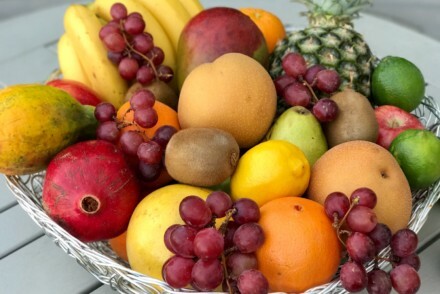 Don’t mindlessly eat or snack on anything. When you say, “I’m full,” put the the fork down, take a sip of water and stop eating. Jackie’s Healthy Habit No. 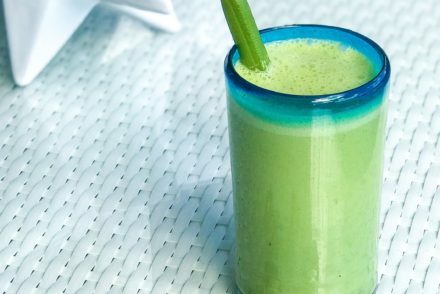 4 is “Make Your Own Salad Dressing.” If you eat salads often (you should eat salads often! ), then stop buying store bought salad dressing. Make your own dressing. It’s cheaper, has fewer calories, tastes better and is free of unwanted preservatives and sugars. This is such a win-win! As always, thank you for stopping by Jackie Unfiltered. We are so excited to take this healthy journey with you in 2017. 1 month down. 11 to go. Happy February! Jackie’s Healthy Habit No. 4 – Make Your Own Salad Dressing!